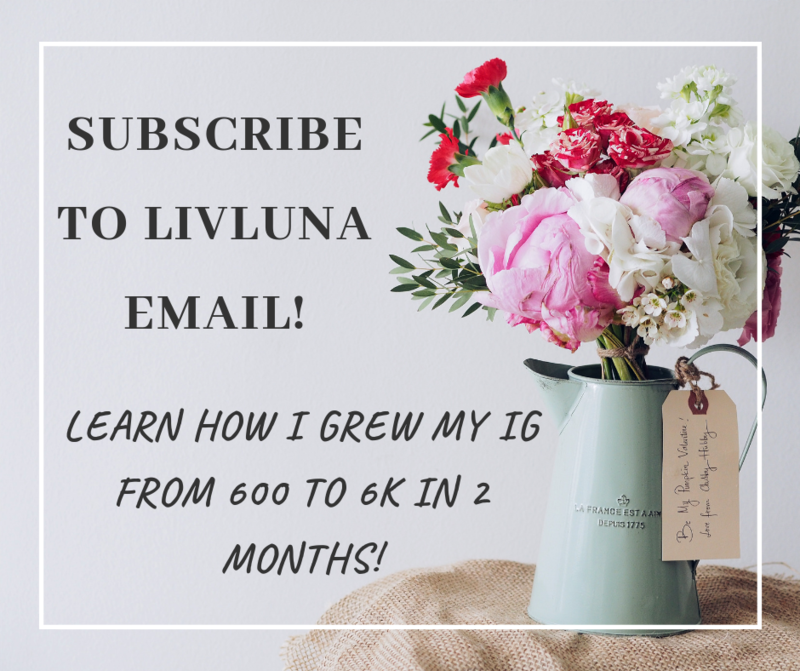 thank you for your interest in LivLuna! i don’t charge for product reviews. i only review products i believe in. 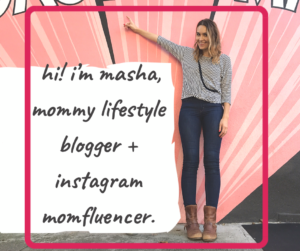 i review the best baby products, natural beauty products, and fashion that flatters moms-to-be, new, and nursing mamas. i’m all about living a sustainable eco family lifestyle, baking, and cooking healthy comfort food. please do not contact me if your brand is not a good fit. what advertising oppportunities does LivLuna offer?